A percentage of this print design purchase will go directly to Jacqueline. Hello! I’m Jacqui Quetula. 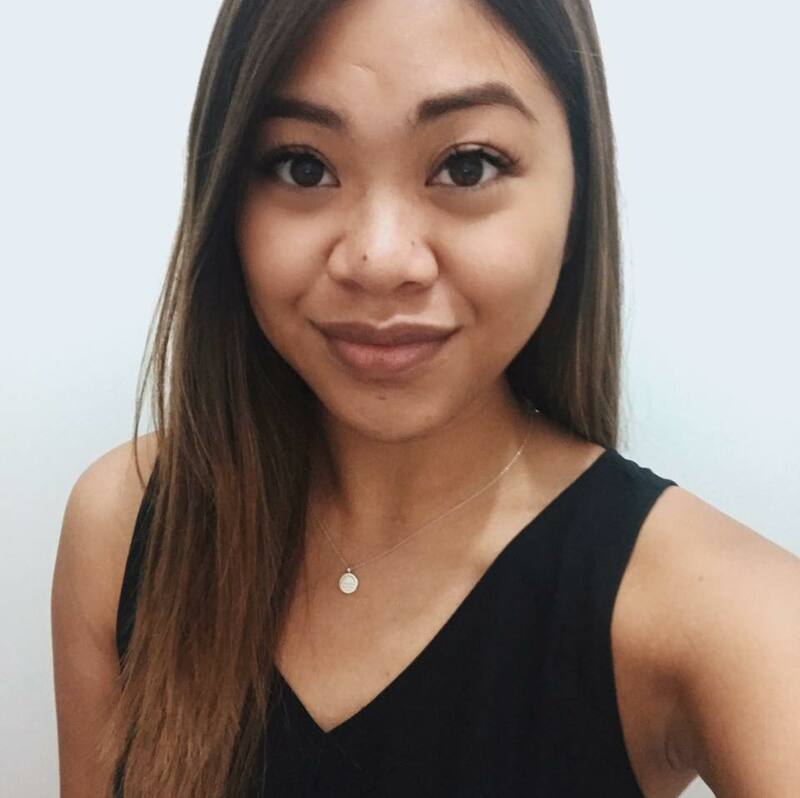 A young designer who is passionate about packaging, typography and print design. This incredible Simply Carefree collection by independent Aussie designer Jacqueline Quetula is influenced by fun, modern and simple look and would be perfect for those planning a simplistic and fun ceremony or reception. 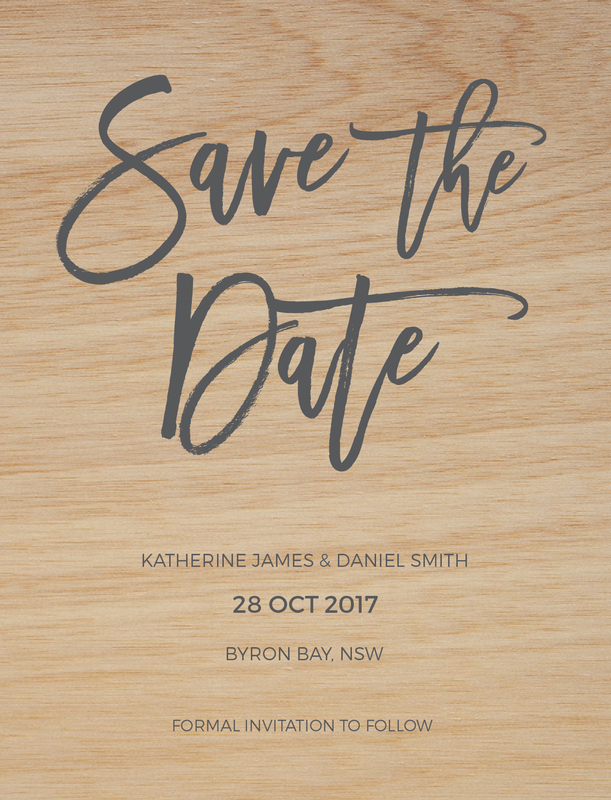 This Save The Date card from the greater set looks amazing when printed using Print On Wood and we think it looks stunning on Paperlust Wood.